May 15, 2018 marks the 100th anniversary of the world’s first regularly scheduled airmail service. President Wilson was on hand in Washington, DC to watch the historic take off. At first the service only operated between Washington, Philadelphia and New York. By 1920, airmail raced from New York to San Francisco. It was dangerous work. More than 30 pilots died doing their best to fly the mail. 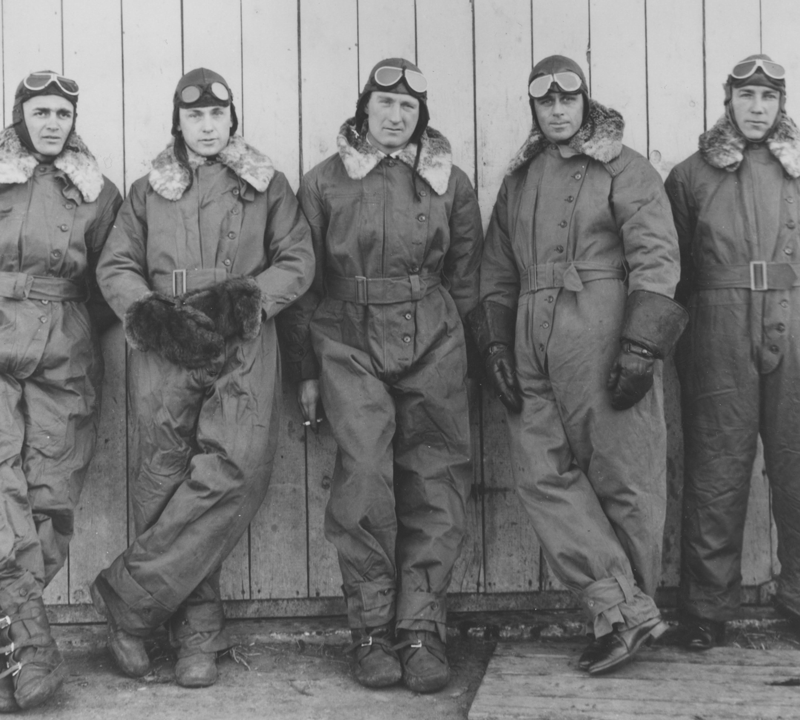 Americans recognized the bravery of these Postmen of the Skies, treating them as heroes. In 1927 the Post Office handed off the last of its routes to private contractors, paving the way for what became the nation’s commercial aviation system.